We know it. We Love it. Thousands of customers around the world use it on a daily basis. But exactly what is in it? 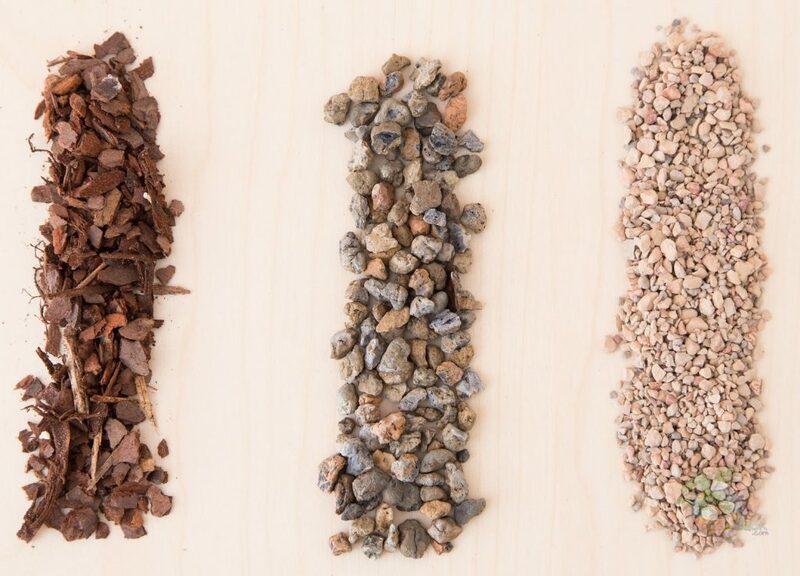 Join us as we break down our “111 Succulent & Cactus Gritty Mix” and dig deeper into the world's fascination with this simple yet effective soil blend made by Bonsai Jack. Bonsai Jack's Gritty Mix has altered the recipe a little bit but still has 100% real science behind it to improve on the original concept. Monto Clay is short for Montmorillonite clay, and is a fired clay product used to amend soil. Montmorillonite is sold under other brand names such as Turface MVP®. Profile Products, the makers of Turface, were kind enough to create this product specifically for our customers. It is exclusive to the Bonsai Jack brand. Although this is technically 1/4 inch Turface we are not permitted to sell it as Turface. This is because it conflicts with the Turface brand name. Because of this, the new product was branded as “Monto Clay”. Monto Clay comes from the same company, mine and processing system as Turface. It’s the exact same product, only larger. Montmorillonite clay is calcined (fired) to create Arcillite and offered as many product brand names including Turface, Oil-Dri, kitty litter and floor dry. 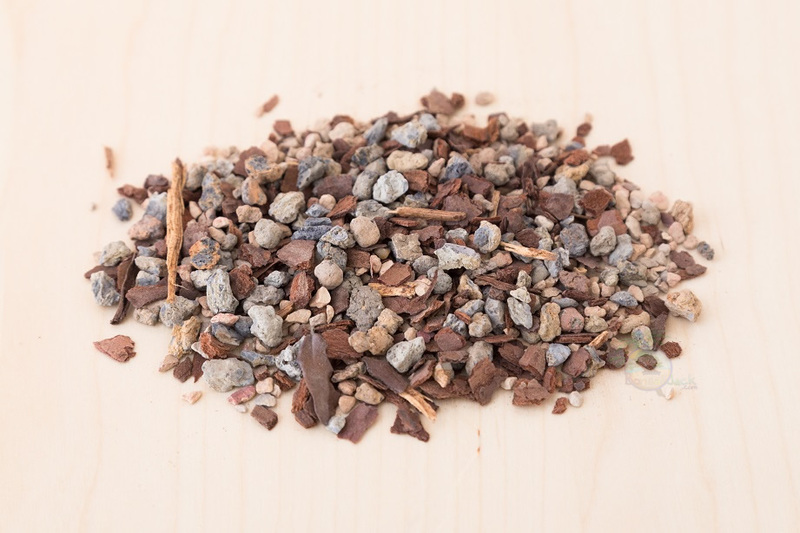 One of the most popular organic material used in bonsai blends is Pine Bark Fines. One of the reasons for its popularity is its amazing water retention. Pine Bark breaks down rather slowly but just quickly enough to supply nourishment for the tree. Its high cationic exchange capacity (the measure of the soil’s ability to hold positively charged ions) makes it ideal for influencing soil structure stability, nutrient availability and soil pH. The International Union of Pure and Applied Chemistry (IUPAC) defines calcination as ‘heating to high temperatures in air or oxygen'. But calcination also means a treatment process that brings about a thermal decomposition in solid materials. Our Bonsai Block is mined in the United States, dried then ran through the calcination process, which prevents it from breaking down and makes a suitable replacement for hard Akadama. Next post: Bonsai.city Photo Contest for over $1,000 in prizes!